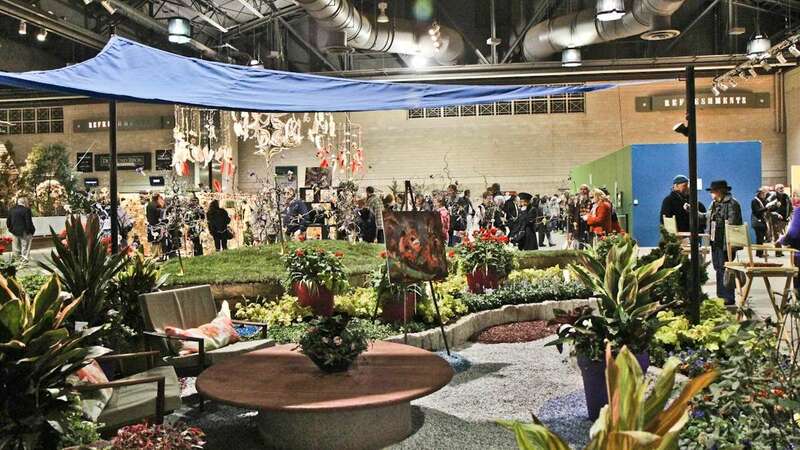 In spite of the snow, the Philadelphia Flower Show continues. 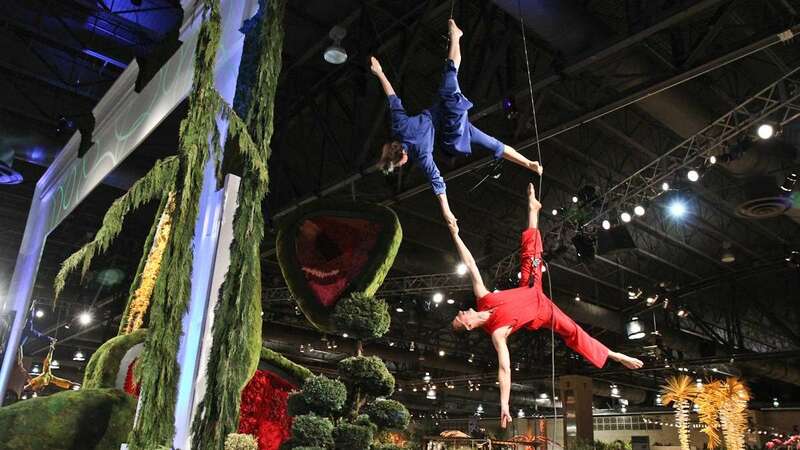 As the world’s largest indoor flower show, it can pretend winter does not exist. 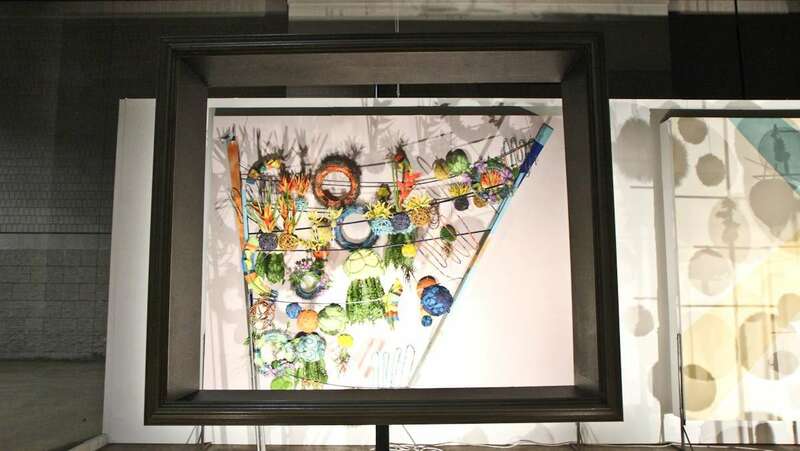 The theme of the show is “Articulture,” crossing fine art with horticulture. Landscape designers were paired with museums to reimagine specific paintings as gardens. Tom Morris found inspiration in Marsden Hartley’s “Flower Abstraction” (1914), a painting at the Pennsylvania Academy of the Fine Arts. 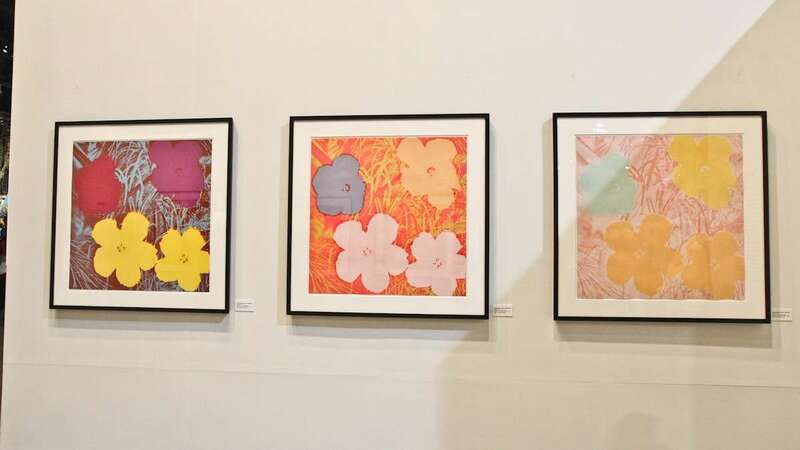 Painting trees pink and blue, and using flower varieties that would not normally exist together in the same climate, Morris made an abstraction of the abstraction. 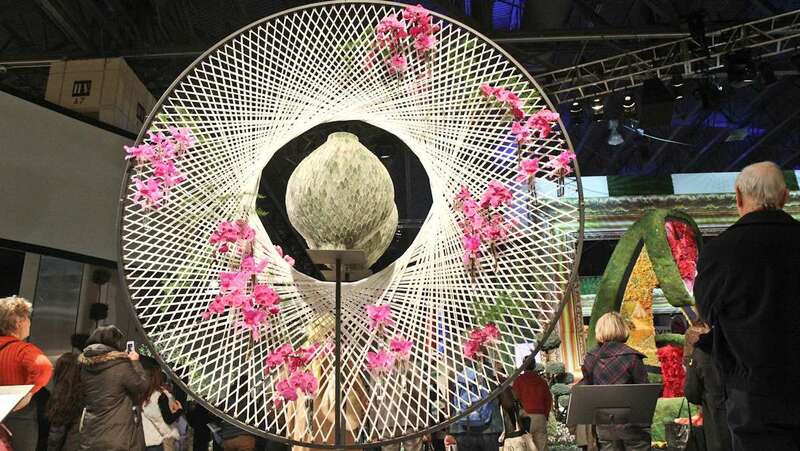 The fine-art theme of the flower show gave designers license to take artifice to extremes. Peter Irwin of Irwin Landscaping forced a dozen corkscrew hazelnut trees into bloom by tying flowers to the spindly branches with little bits of wire. His garden is a representation of “From a Peach Orchard” (1954) now on view at the Woodmere Museum in Chestnut Hill. The best in show award for landscape, however, went to a designer who created something more realistic. Jack Blandy of Stoney Bank Nurseries in Glen Mills paired up with the Brandywine Museum, the repository of three generations of Wyeth artists — N.C. Wyeth, Andrew Wyeth, and Jamie Wyeth. 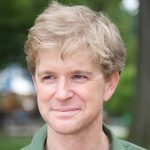 Blandy chose paintings by all three artists that feature sycamore trees in the Brandywine Valley. 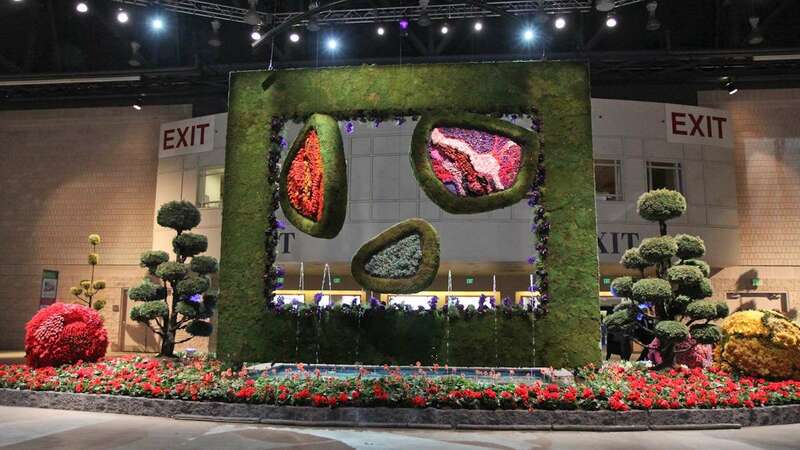 Using thousands of plants representing more than 250 native species, Blandy turned 1,600 square feet of the Pennsylvania Convention Center floor into a wild forest with a flowing creek. 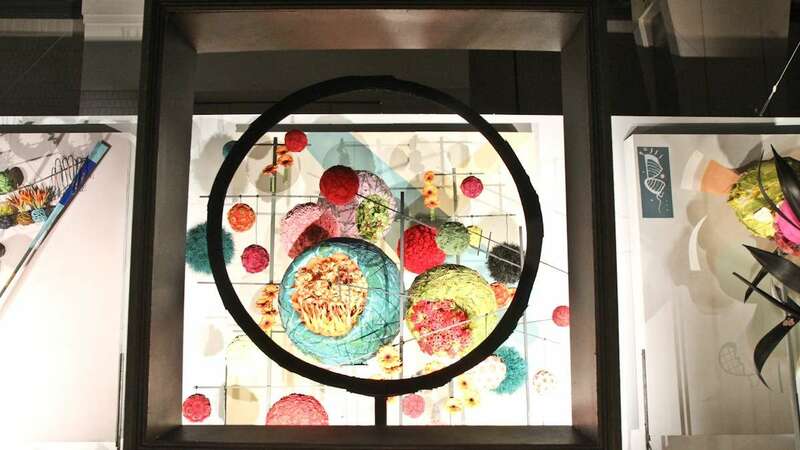 The Philadelphia Museum of Art, the Smithsonian, the Getty, and the Guggenheim all worked with designers to interpret pieces from their respective collections into floral sculptures.